Canada Web Hosting - Canadian Web Hosting - Cheap Web Hosting Solutions - $1.99 Web Hosting Calgary, Alberta, Canada! 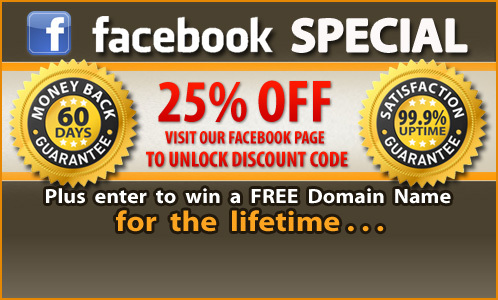 Web Hosting Special Now 25% OFF on any annual hosting plan! Plus enter to win a FREE Domain Name Registration for the entire life of your account. Click the button below to unlock a promotional code on our Facebook page. 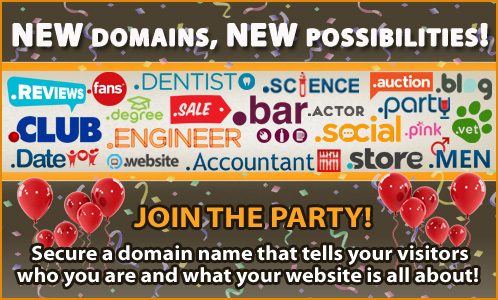 New Domain Extensions Stand out from the crowd with a catchy domain name! 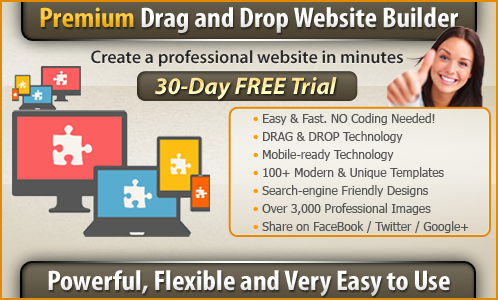 Show your visitors who you are and what your website is all about! Secure your new domain name today! Unlimited Web Hosting SKGOLD® Hosting offers Unlimited Web Hosting plan - Unlimited disk space, Unlimited bandwith, Unlimited databases, Unlimited e-mail accounts, Unlimited FTP accounts & more... Canada Hosting! Canadian Web Hosting SKGOLD® Hosting is a leader in Canadian Web Hosting. We offer a 60-day money back guarantee, 99.9% uptime guarantee, personal 24 / 7 technical support... Fast & reliable Canada Hosting services! Sign Up Now Best-Selling Canadian Web Hosting Plan! Sign Up Now Pay annually and get One month FREE! SKGOLD® Hosting - the premier Canadian Web Hosting company - provides high quality, cheap web hosting solutions and domain names registration for customers in Canada and around the world. Since 2003 both professionals and beginners have taken advantage of our cheap web hosting plans. 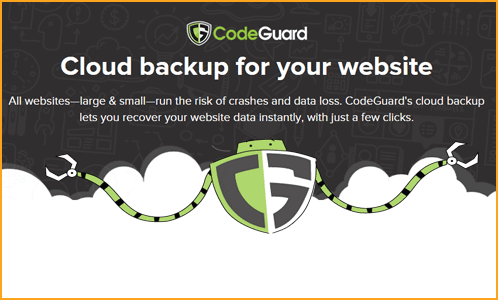 All our web hosting plans include a 60-day money back guarantee and a 99.9% uptime guarantee. Your 24/7/365 support is a click away - just submit an online support ticket. Your website will be placed on green servers to help to protect environment. Fast and reliable Canadian Web Hosting. Order Green Web Hosting Now! Good response time, a local presence and the number of options offered in the hosting packages are the main reasons for choosing SKGOLD Hosting. Prior to signing up, I had many questions which were all answered promptly and fully. Thank You SKGOLD!